Tap: Add (White) or (Blue) to your mana pool. 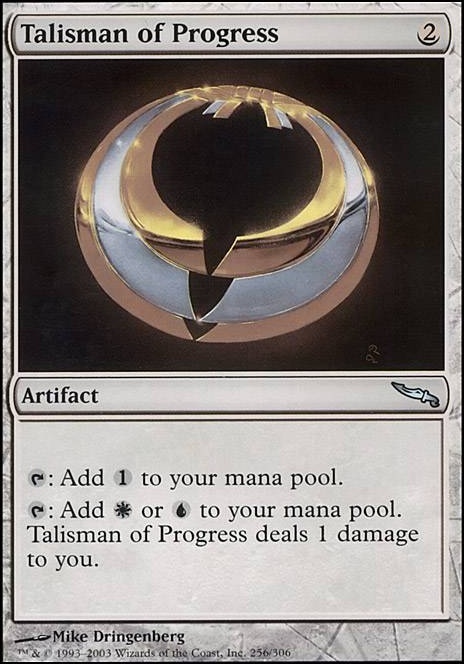 Talisman of Progress deals 1 damage to you. Less lands and more mana rocks. Drop Thran Dynamo though, it costs too much mana. Stick to 2 cmc rocks and 3 is ok if it adds more than . Fellwar Stone , Talisman of Progress , Izzet Signet , Boros Signet , Azorius Signet , and Pentad Prism are all great here and add colored mana. 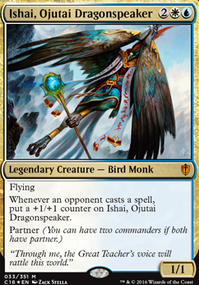 The Talisman cycle is my #1. 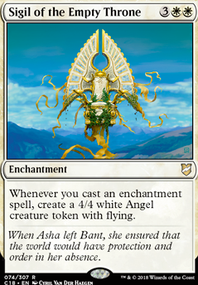 Orzhov is my favorite color pair. 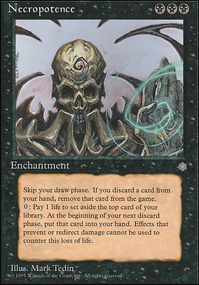 My favorite three color is Esper which gets to use Talisman of Progress and Talisman of Dominance . I want this cycle completed pretty bad. Biggest 2 for me are the Odyssey Filterlands and the Talismans (i.e. Skycloud Expanse and Talisman of Progress ) which are only available in friendly color pairs. Enemy color pairs and wedges get the shaft and are typically more expensive to build a mana base for. 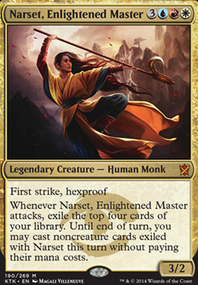 I understand that 2 drop mana rocks and lands that don't inherrantly tap for mana on their own aren't coming out in a Standard environment and that Commander products only get so many slots for new cards. 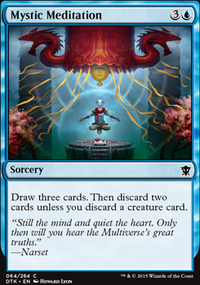 But is finishing a cycle really creating a new card? Name it, slap some unused art that's already sitting around on it and voila! I really wish someone in creative (or whatever department) would just ask for a few extra new card slots to finish cycles. 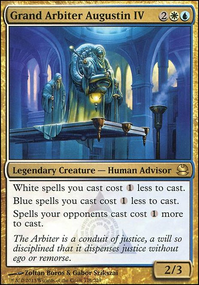 Just make them uncommon in a 3 color wedge Commander product so they each show up in 2 different decks and there's more printed in this instance. 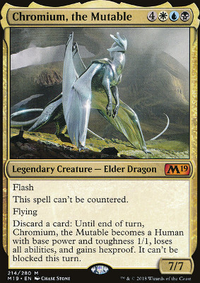 Anyone else have a card cycle that they wish WotC would finish?